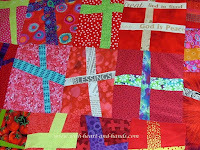 Wonky Stars, Hearts, Letters, Houses, Crosses, Asterisks, People, Flowers, Churn dashes and More! 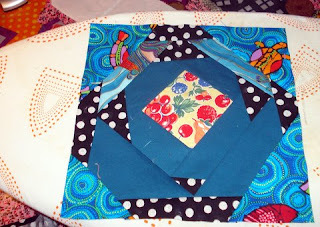 A is For Alphabet by Lynne of the Patcherie Menagerie...learn the ABC's of piecing letters! 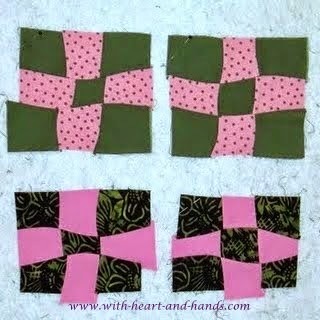 Cross Blocks, Quilts, Directions and Tutorials! 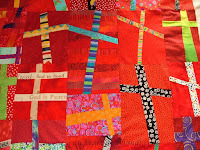 From this blog With Heart and Hands! 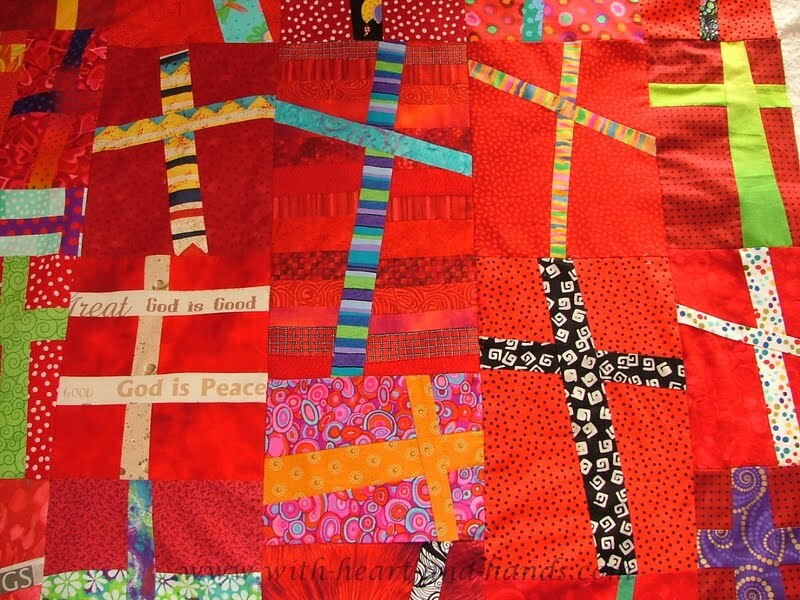 Our Dear Liberated Friend, Rosalyn Manese's Churn Dash Quilt for her Grandson Jacob. We miss you, Roz! 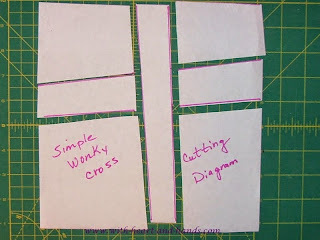 A wonky square ..cross or plus...is this easy! 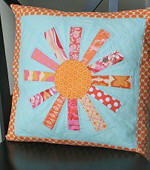 And Look how easy it would be to then create this! 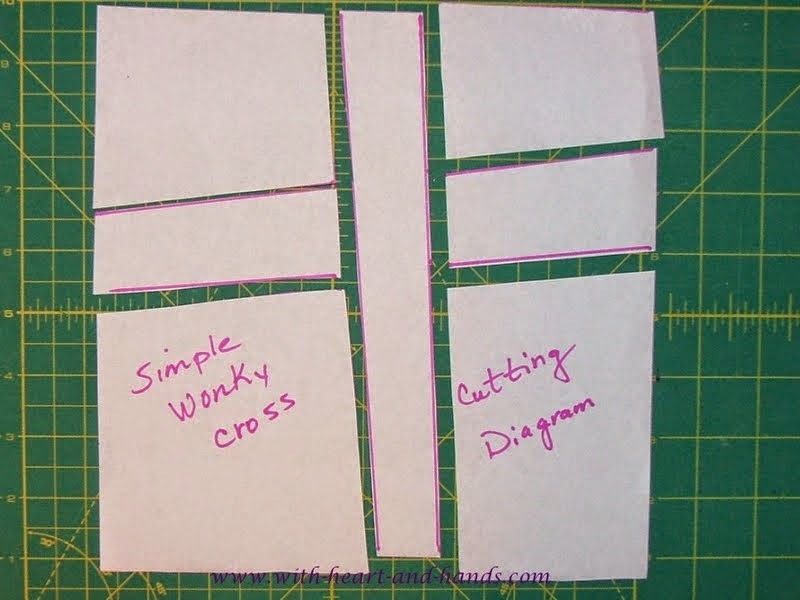 Make your own wonky nine patches this easily! 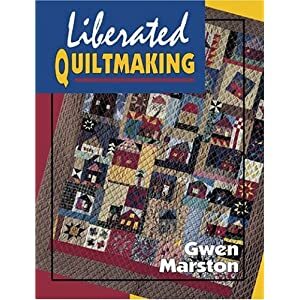 Have fun making Gwen Marston’s LIBERATED STRING MEDALLION wall-size quilt. Click HERE! Liberated and Wonky Stars..I'm seeing stars! Liberated Basket ..Gwen Marston idea, now in lovely baskets of all kinds! Modern Quilt Guild: Free ideas, tutorials, challenges and fun! 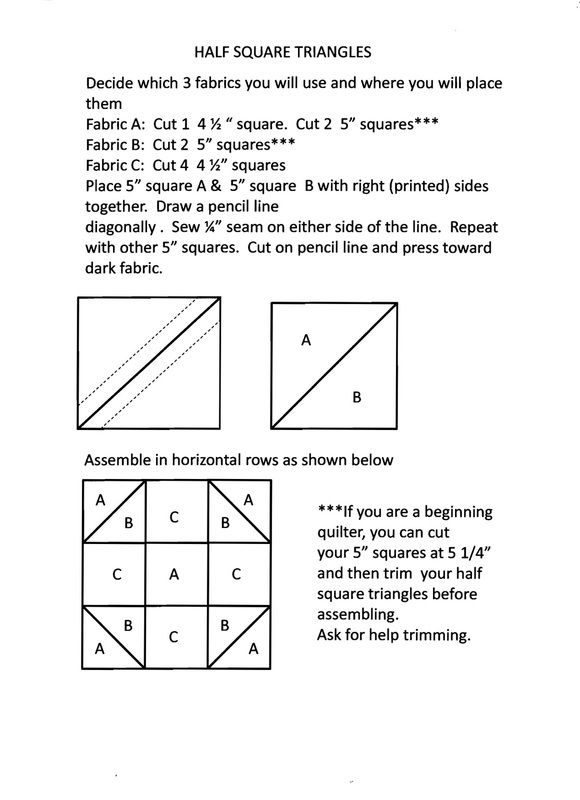 Tutorials from the Modern Quilt Guild. 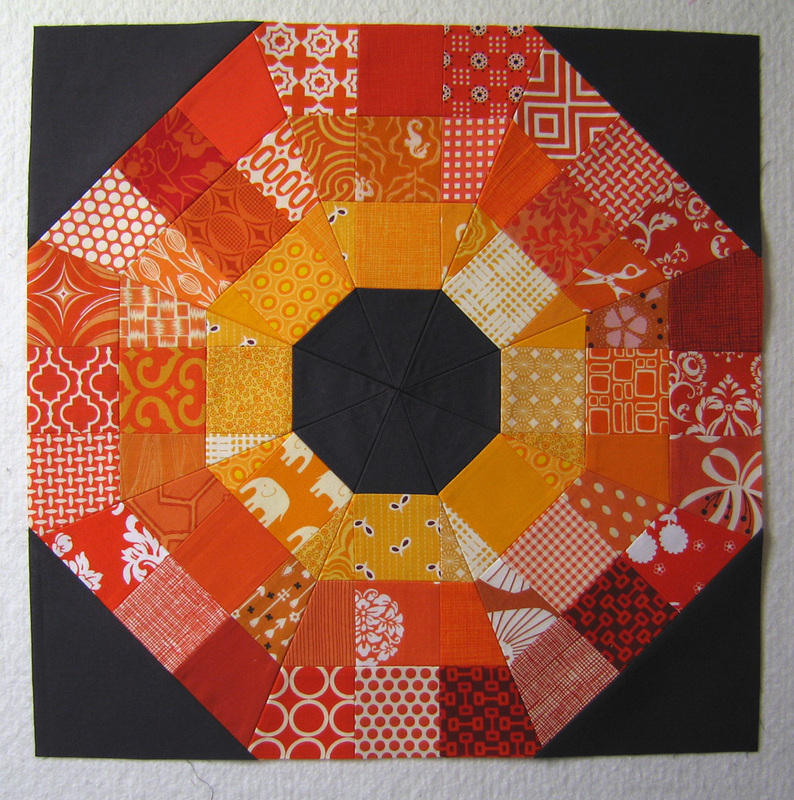 Modern Monday Quilt Along by Carroll...ongoing block tutes , great fun! Then, try my wonky version! 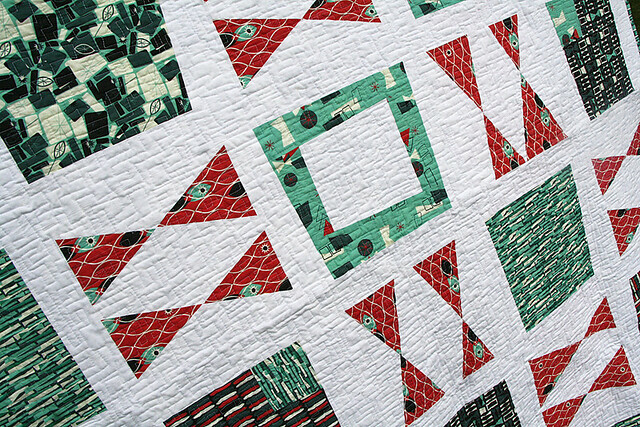 "Purposely uneven triangles, giving each block a different personality. quilts are in need at the orphanage where the quilt is headed." 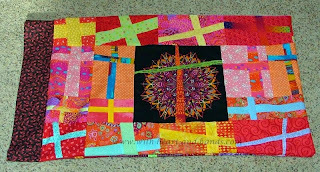 From "Happy Sew Lucky ...pick up sticks, learn the pieced strip technique and how to make cross cuts over and over. Wonky Cross by Elizabeth of Oh Fransson! 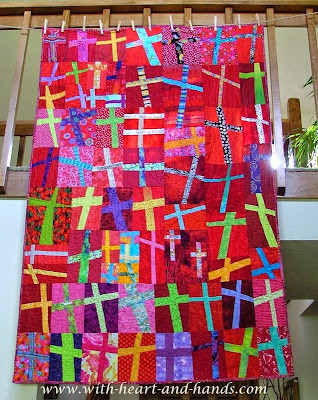 Liberated Links:Liberated Quilting Challenge has now ended, thanks to one and all for the donation of over 640 quilts to the Alzheimer's Art Quilt Initiative!!! Dori's Alphabet is paper pieced, but the same idea can be used with free piecing. 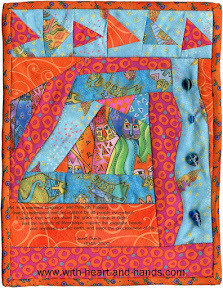 Dori posted her alphabet at the Quilter Community back in 2006 and I loved it before I even knew what wonky liberated free piecing was! Click on the her name above to link up to that series. 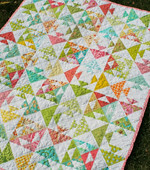 I've seen a number of people copy the look above in different colors and not offer the directions or even the pattern. Be smart about what you are looking for on the internet or pinterest!! Want to try some letters but not sure how to start? 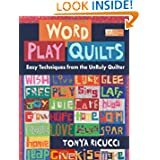 Become even more liberated with Tonya Ricucci's creative approach her new book Word Play. the letters! Her books shows just how to do it! 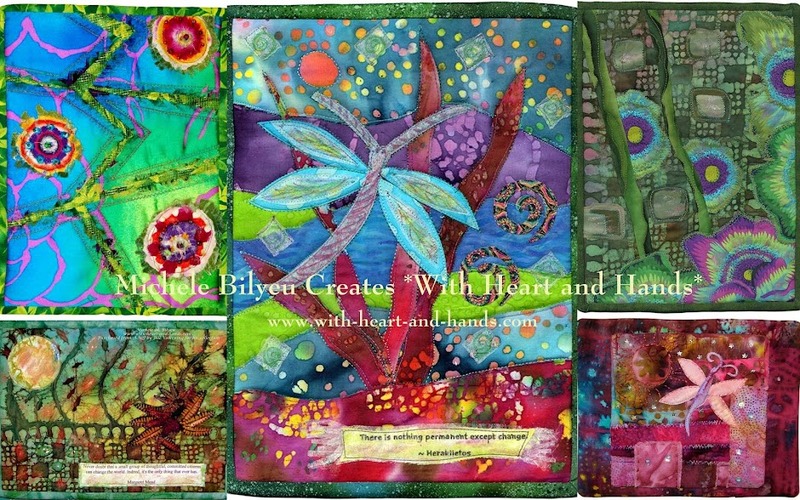 Want to see Lynne putting her words into action as she makes the "Red Letter Alphabet"? 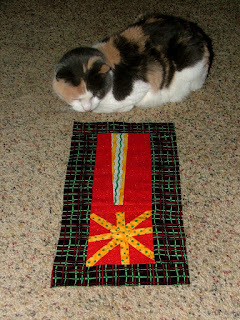 Check them all out at her site, or just look up the letter you're having trouble with for other ways of making them..one by one. C - i c u ! Word Play sets the standard for making pieced letters, words and quilts. 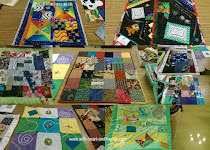 Mary Lou Weidman...learn to make pieced chickens, cats, cakes, ice cream cones, princesses, angels, purple cows and so much more! 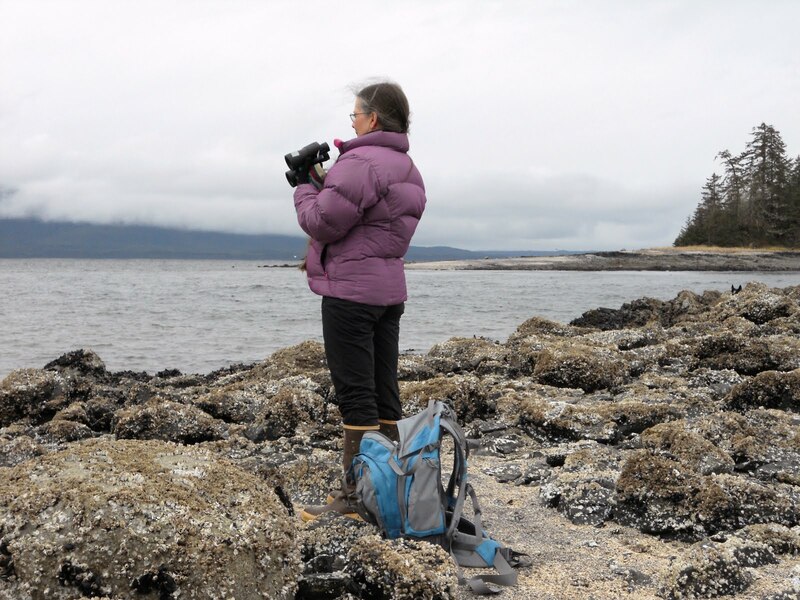 Hands as she shares a quilting journey through her life in Salem, Oregon and Douglas, Alaska. 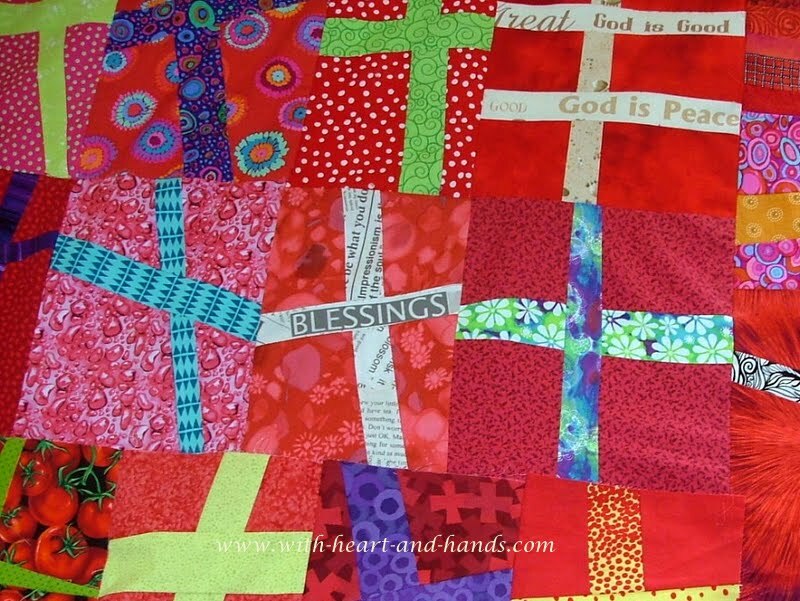 Help us change the world, one little quilt at a time! You are so amazing! Giving us a gift when you, yourself are hurting! Thank you so much! 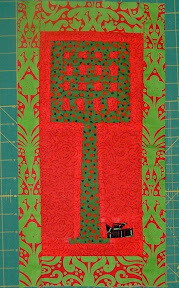 Both the links for Roz go to Belinda's blog at Scraps and Strings. I don't think Roz has done a tutorial. 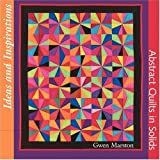 What an awesome list...I can't wait to take a look at these various patterns...I hope to begin a quilt soon! VEry nice of you! Thank you. Gosh I haven't blogged in so long and this is just what I needed. You read my heart. Everything you do is perfectly wonderful, thank you. And I am so sorry about the loss of your father and the challenges that face your mom. You are so amazing how you work through adversity, anyhow. I am so blessed to have found your blog this evening!! I may not sleep tonight since I will be shopping your list. THANKS!!!!!! 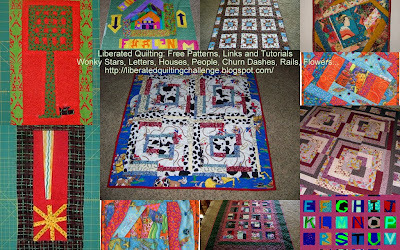 Drop by my blog if u ever have time, I love wonky also! Thanks. I love your rose. Wow, that is a long list of links. You certainly have been busy. Thanks for doing this for us.